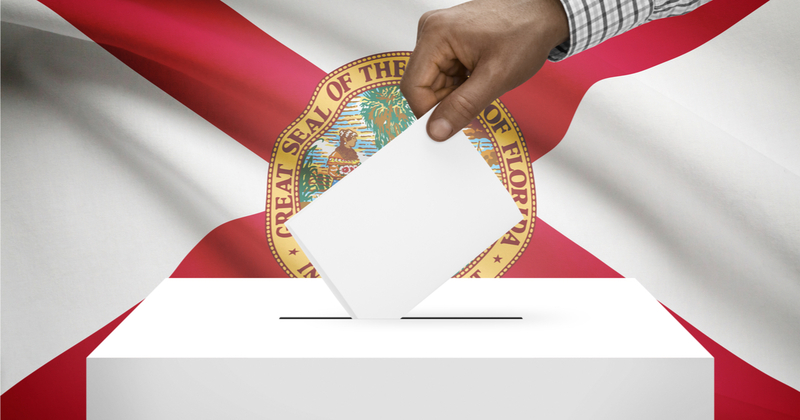 Americans in Florida are displaying incredibly righteous anger today as a number of peculiar instances of disingenuous vote-tallying tactics have been demonstrated by local officials. …and angry Floridians aren’t having it. Those trucks are there to keep Americans from asking the tough questions, perhaps, after the reposes issued by one Broward County elecrotial authority. Protesters were adamant that someone be held accountable for the shenanigans. Floridians have been furious over a number of irregularities in Florida, including a “mystery truck” that showed up continuing boxes of missing ballots. Even President Trump has weighed in, hinting at the possibility of using federal investigators to clear up the matter.